For budding and veteran performers alike, the fundamental source of confidence on stage is thorough preparation. And although concert preparation encompasses multiple facets, the most crucial element is deep learning in practice. Deep learning results when we wholly assimilate a composition, deliberately absorbing it’s artistic, technical and structural components. I call that assimilation process Deep Practice. 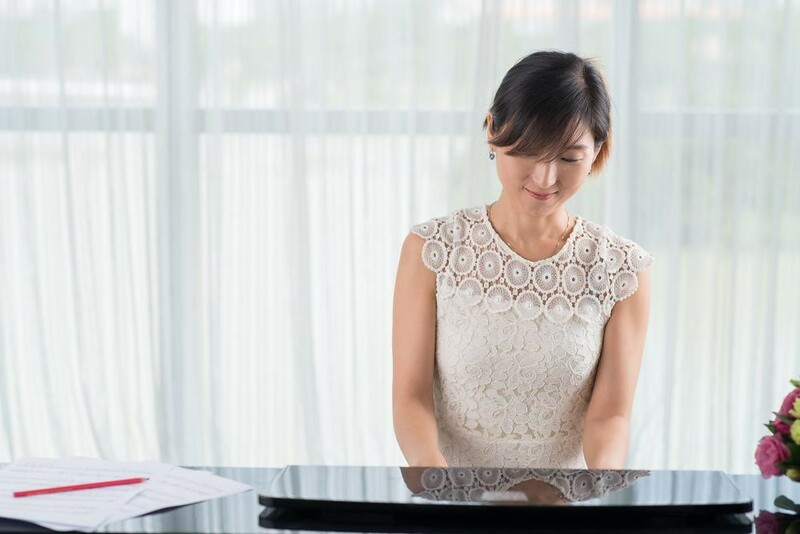 The following 7 tips help musicians deepen the quality of their practice. Links point to other posts on this blog. Choose music suited to your level, and then employ precise mental imaging along with actual playing or singing. Work at tempos that ensure ease and, as you execute, always feel ahead. While imaging, expressively singing pitch names, rhythm syllables or fingerings. Use a metronome to anchor your pulse yet avoid mimicking the metronome’s blandness; instead, animate every musical gesture. Take care that your sound and execution are the result of conscious choices and you don’t slip into mindless muscle memory. Instead of narrowing your concentration, expand your attention to monitor your sound, timing, mental focus and physical tension. Self-record periodically in practice to ensure precision and clarity. Start recording early in the process of learning new material, when your tempos are still slow, and then listen back with a critical ear. Do solitary mock performances at home as well as run-throughs in front of peers and friends. 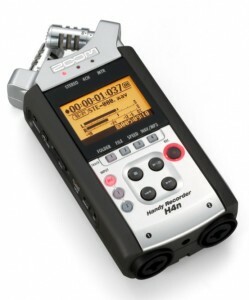 Video or audio-record, and then evaluate how you sounded and felt. Create a practice plan to remedy weaknesses and reinforce strengths. In time, through steady work, your evolving mastery will propel you to pinnacles of excellence. 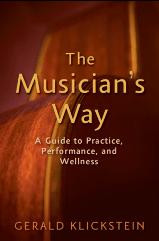 For inclusive guidelines to practice deeply and build performance skills, see Parts I & II of The Musician’s Way.